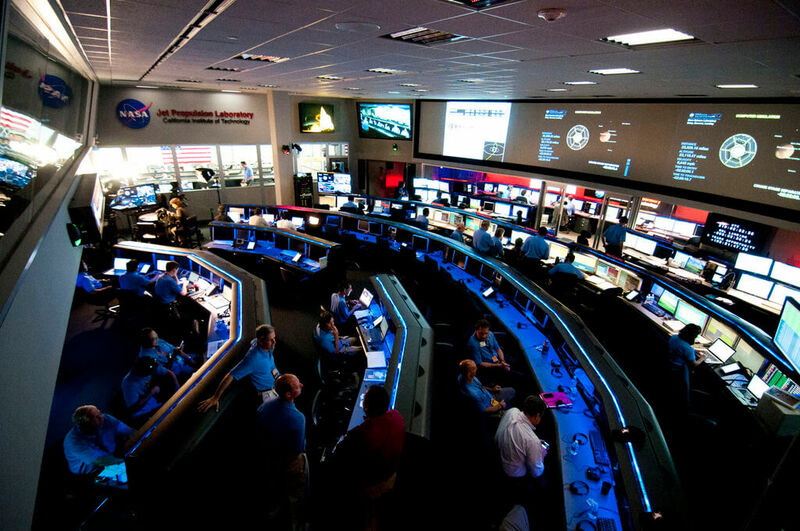 How Does NASA Communicate with Spacecraft? 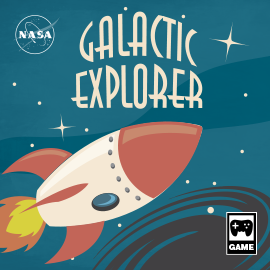 NASA spacecraft are exploring our planet, our solar system and beyond. How do they tell us what they find out there? 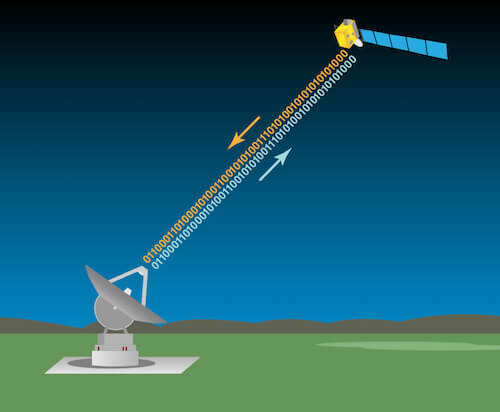 Spacecraft send information and pictures back to Earth using the Deep Space Network, or DSN. The DSN is a collection of big radio antennas in different parts of the world. 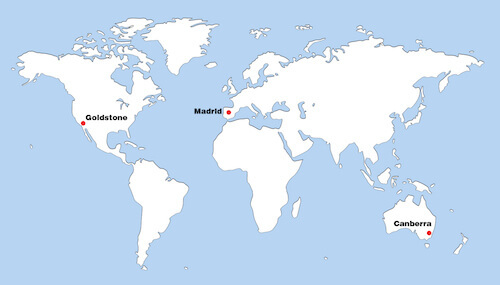 There are DSN locations near Canberra, Australia; Madrid, Spain; and Goldstone, California. Those sites are almost evenly spaced around the planet. That means as the Earth turns, we never lose sight of a spacecraft. What do the DSN antennas do? Spacecraft send images and other information to these big antennas. The antennas also receive details about where the spacecraft are and how they are doing. At the same time, NASA uses the DSN to send lists of instructions out to the spacecraft. 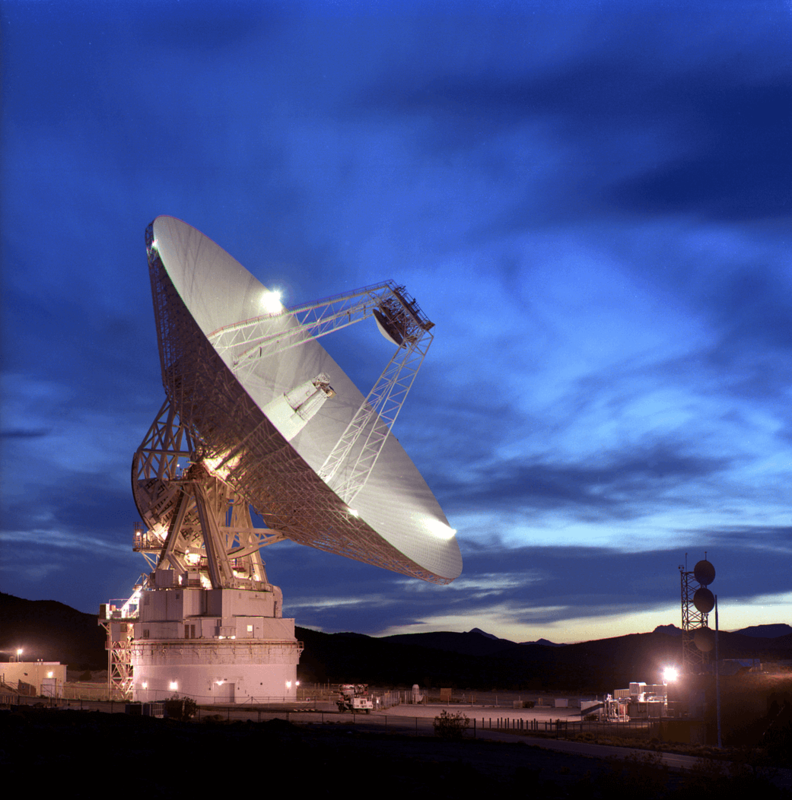 How do spacecraft communicate with the DSN? Our robotic explorers have a lot to do. The tools they use to communicate can’t be too heavy, take up too much room, or use too much power. Small antennas on the spacecraft can beam weak radio signals back to Earth. 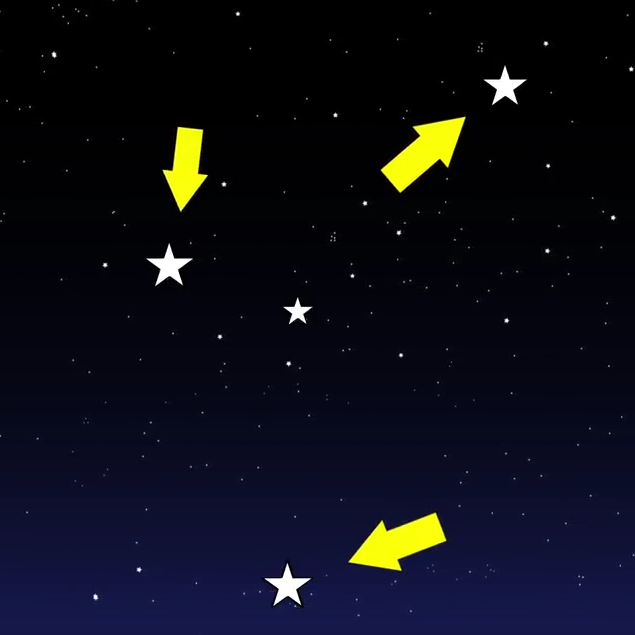 The farther away a spacecraft is, the larger the antenna you need to detect its signal. 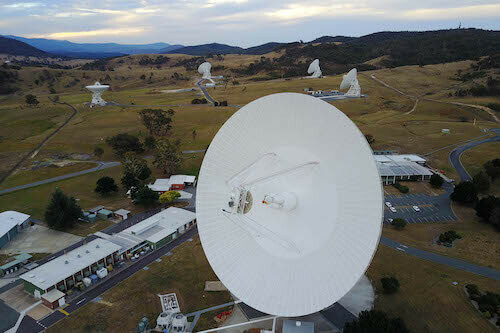 The largest antenna at each DSN site is 70 meters (230 feet) in diameter. The most distant objects that the DSN communicates with are NASA’s two Voyager spacecraft. Launched in 1977, Voyagers 1 and 2 studied Jupiter, Saturn, Uranus and Neptune. 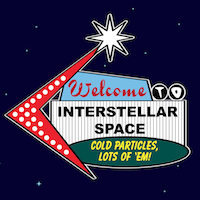 Today, Voyager 1 is exploring beyond our solar system in interstellar space! Because the Voyagers are so far away, their signals to the antennas are very weak. In fact, the power that the DSN antennas receive from the Voyager signals is 20 billion times weaker than what is needed to run a digital watch! Engineers have figured out ways to boost those signals so they can be “heard” loud and clear. What happens once the DSN antennas receive the signals? Centers at each DSN site receive incoming information. Then, they send it to the Space Flight Operations Facility at the Jet Propulsion Laboratory in Pasadena, California. There, the photos and other data are processed and shared with scientists—and the rest of us!